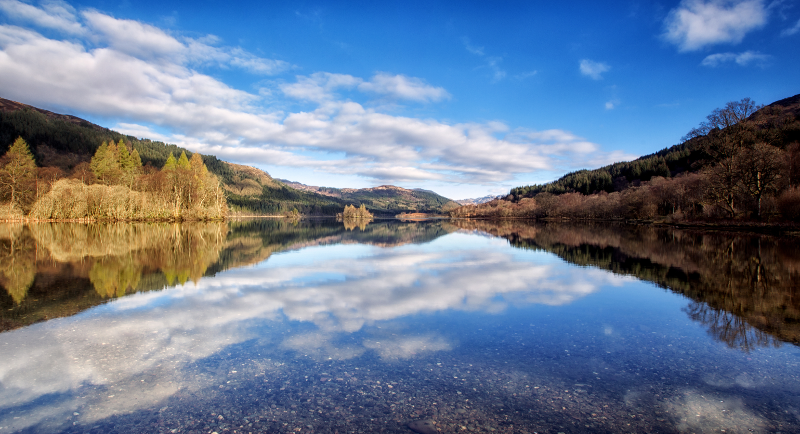 Loch Chon is a small freshwater loch situated on the east slopes of Ben Lomond. Accessible from Aberfoyle this is a beautiful place for a walk and photography. If you are looking to see the local wildlife this is an area full of natures furry friends.